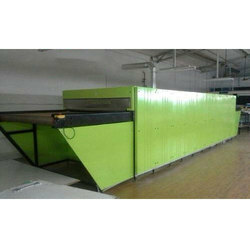 Leading Manufacturer of garments drying machine and textile conveyor dryer from Coimbatore. 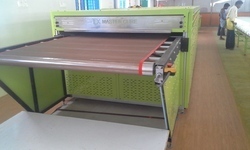 We are one of the leading manufacturers of Garments Drying Machine. We are one of the leading manufacturers of Textile Conveyor Dryer.